VoIPo offers VoIP services to homes, businesses and resellers mainly in the United States. 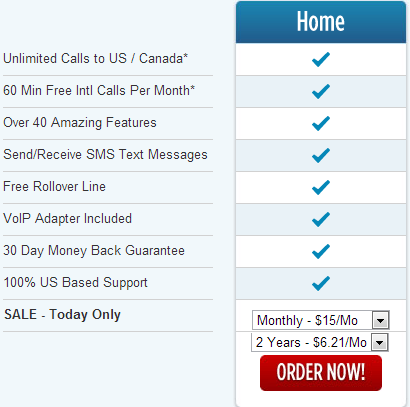 Unlimited calling to US/Canada starting at $6.21 Monthly. We rely mostly on referrals and don't waste money on big ad campaigns. This saves you money. 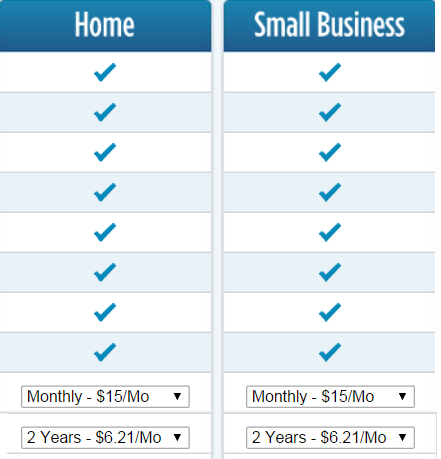 International calls to over 40 countries (60 minutes per month) included with Home and Home Office plan. Low international rates across the board. Need something? We'd love to help! Deal with knowledgeable support agents and friendly technicians that can actually solve your problems and help you. Privately-owned, owner-managed debt-free, and profitable. No greedy investors to please here. It may sound crazy in this day and age, but we care about your experience with our VoIP service and appreciate your business. Really. If you're not happy, just cancel within 30 days and return the VOIPo adapter to us and we'll refund 100% of your service fees. If you're not happy, we're not either. Note: For the above plans and more details visit provider's web site.